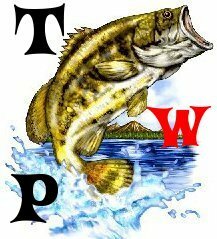 Crappies have a soft, fleshy mouth, and they are frequently referred to as "papermouths." Because of the soft membrane near the jaw, anglers should be very careful when setting the hook just a small tug is all that you need to set the hook on crappie. Setting the hook with too much force will only tear the mouth and result in lost fish. when you set the hook on crappie, dont set it hard.